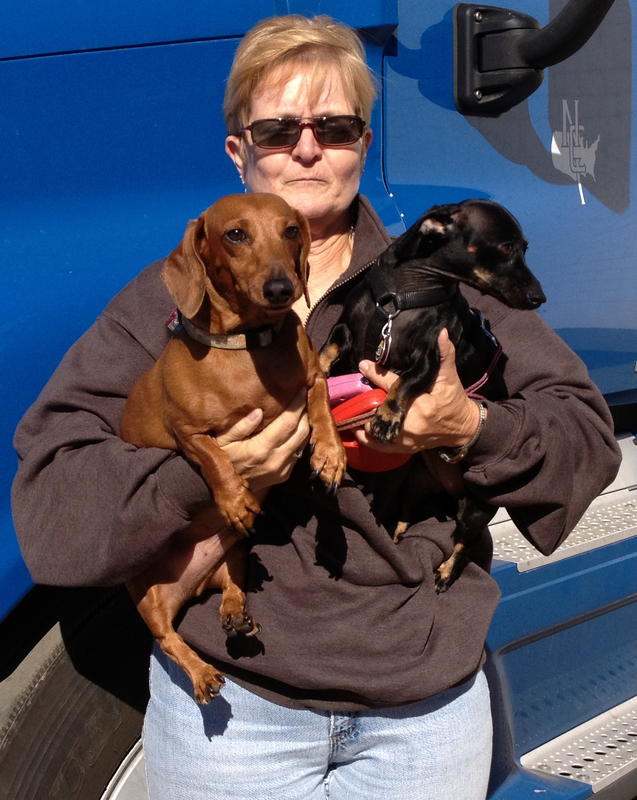 Goldie Seymour has been selected as the September 2013 Driver of the Month by National Carriers. Seymour is one of several outstanding drivers that has joined NCI in the past eighteen months. In the short time she has been a professional driver for NCI Seymour has already established herself as an elite driver. She has never been late picking up or delivering a load. Seymour a resident of Oklahoma keeps her two dogs on board for companionship and security. She has received several recognitions as NCI DOM including a $500 bonus and is now entered into the NCI Driver of the Year competition. NCI DOY award includes a $5000 bonus. National Carriers is a diversified carrier with transportation offerings which include refrigerated livestock and logistics services. At National Carriers our mission is to be the safest most customer-focused and successful motor carrier in our class. Visit www.drivenci.com. Being part of the Elite Fleet means enjoying a career worthy of your skills and commitment to excellence. We believe long-term success is waiting for you at National Carriers one of the nation’s oldest most respected and largest carriers. Learn about our exciting opportunities for owner operators as well as company drivers. If you are interested in leasing a truck National Carriers Leasing Division is the ideal partner to help you get started.